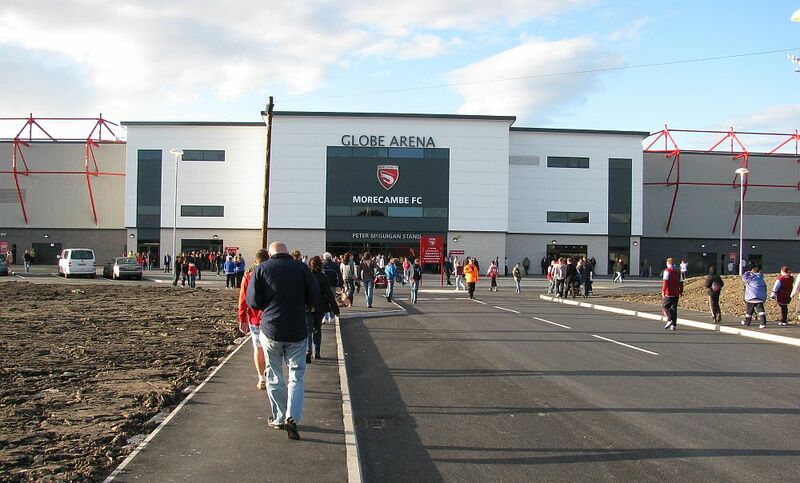 Burnley’s Premier League Cup game against Blackburn Rovers this Monday has been moved to an afternoon kick off at Morecambe’s Globe Arena. The game will now kick off at 1 p.m. Burnley season ticket holders will still be admitted free of charge with non-season ticket holders paying £4 adults and £2 concessions. Manager Sean Dyche explained: “We felt it necessary to move the game. It’s a shame because we didn’t really want to, but the fact is we have two games in four days and the pitch is visibly suffering after a harsh run of weather. The players have commented on that and we need the pitch to be as good as it can be.